The Servoss Group JUST SOLD another Veranda At Ventana Condos. 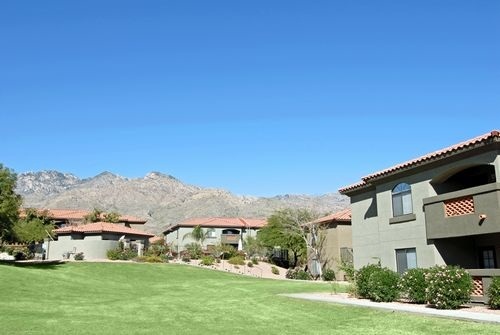 Charming second floor 2BR/2BA condo with amazing Catalina Mountain views. This updated condo is located in one of the best locations within this luxury gated foothills community. Resort style amenities include 2 pools and spas, sand volleyball, exercise facility, clubhouse and gated entryway. Tucson’s #1 selling condo team. Contact us today if you’re considering buying, selling or renting a Tucson Condo.